Moose Art, Blue Wall Print, Navy Art Print, Geometric Animal Art, Moose Wall Prints, Blue Print Art, Moose Artwork. Adoption Fundraiser. 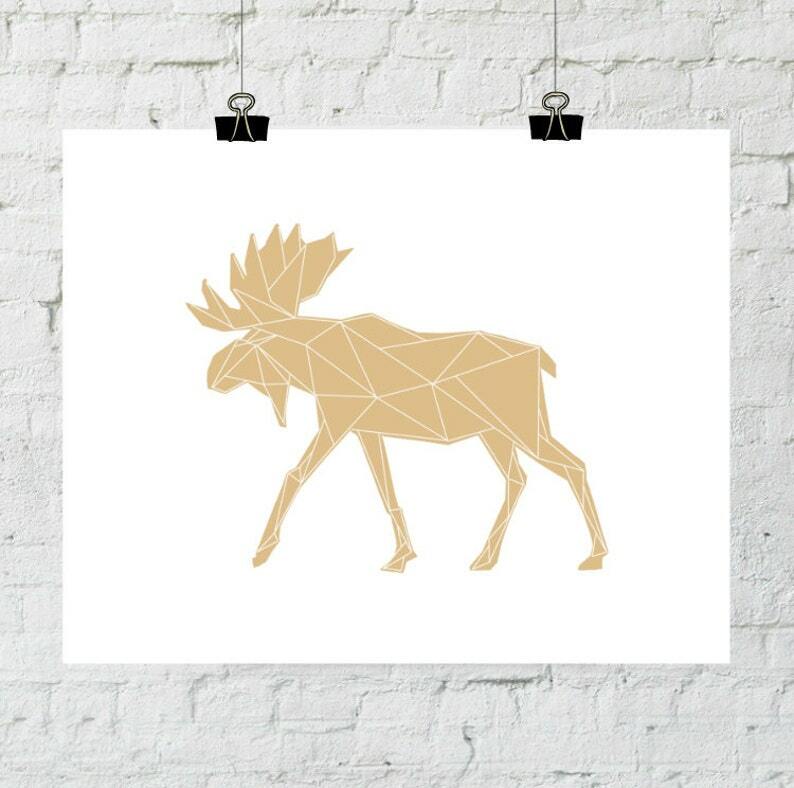 Navy Wall Print, Moose Art, Wall Art Print, Geometric Animal Art, Moose Wall Prints, Antler Print Art, Moose Artwork. Adoption Fundraiser. Moose Art, Turquoise Wall Print, Art Print, Geometric Animal Art, Moose Wall Prints, Blue Print Art, Moose Artwork. Adoption Fundraiser. Moose Art, Coral Wall Print, Pink Art Print, Geometric Animal Art, Moose Wall Prints, Peach Print Art, Moose Artwork. Adoption Fundraiser. Mint Art, Mint Wall Print, Green Art Print, Geometric Animal Art, Moose Wall Prints, Mint Print Art, Moose Artwork. Adoption Fundraiser.